Total Solar Eclipse of August 21, 2017, integrated with Renee Zawawi sentimental “Whisky Bar” Live. NASHVILLE, TN, September 03, 2017 /24-7PressRelease/ — Renee Zawawi is a petite American Beauty Queen, who has big brown “puppy dog” eyes and a smile that can light up any room. She is not just pretty; she is also smart, as evidenced by the brainy quotes that she is so quick to throw out, as well as the amazing music that she is able to produce. Renee Zawawi was born and raised in Philadelphia, Pennsylvania. Even though she was born in the USA, Renee has managed to leave an international mark, through her travels around the world. Renee Zawawi is now traveling across country for the first time by car. Renee is a very unique and accomplished performing artist, having earned dual visual and performing arts college degrees. Despite all her successes and accomplishments, Renee has also dealt with tragedies. For most of her life she has searched for her mother, only to finally find her when it came time for her mother’s funeral. Renee wrote several songs about not only her mother but also about her Papa as well. Renee managed to earn a solid #1 ranking for her hit song “Mom” during it’s radio release. She also earned “Favorite Impact Artist” award from the Independent Music Network. Renee moved out of her family home at a young age, but would make many brief holiday visits to her father. While driving with her father along the west coast, her father became suddenly ill and had trouble breathing. Renee pulled over and called for help. Unfortunately, while a crew tried to help extract her father from the car to the gurney, her father was dropped and suffered a spinal cord injury. This incident would profoundly change the life of Renee and her family. 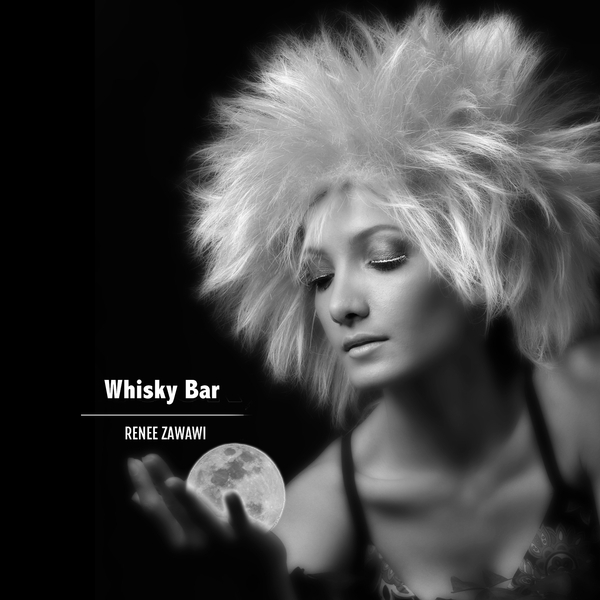 “Whisky Bar” is a new single from Renee’s latest album “Gallery Show”. 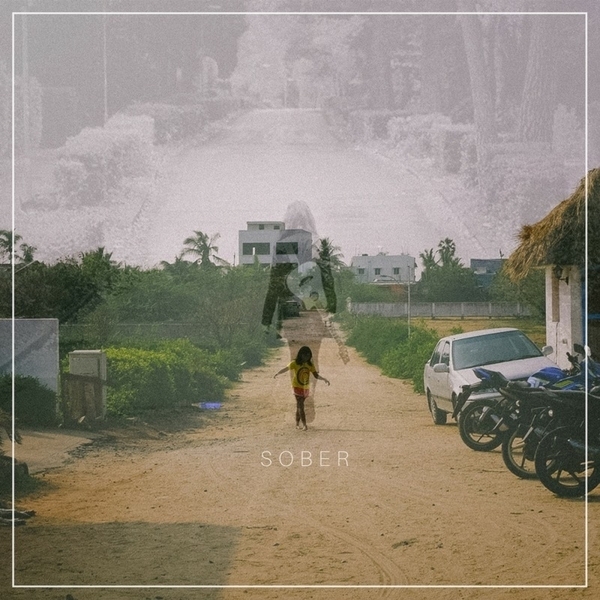 The album talks about the hardships she has faced as an artist and recovering from a traumatic recent experience. Shortly after moving to California to chase her dreams, Renee Zawawi was robbed and injured while shopping her original demo album Legends. After Renee Zawawi suffered 8 years of amnesia, she returned to the studio. Picking up where she left off, she produces her first studio album “Gallery Show” and completes her “Happy Hour” music video filming. While her band rehearsal for an upcoming tour, she went through her abandoned boxes of furniture and personal items keeping only what once was meaningful to her. Renee Zawawi left Hollywood as soon as she completed her project. Renee Zawawi is an incredible independent “Do It Yourself” artist with a multi talent personality. 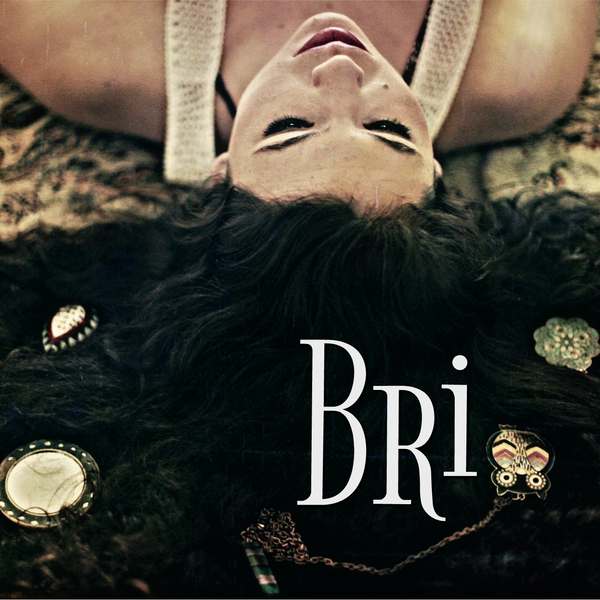 She has produced many of her own music, music videos and photography. She is a college graduate, photographer, filmmaker, and a vocalist with stellar radio chart activity, strong numbers from Friday Morning Quarterback (FMQB), New Music Weekly (NMW), National Radio hits (NRH) to the Independent Music Network’s Top30 where her songs hit #1 on several occasions and she earned several award nominations and wins.